As a Portland native, I wish that everyone could come to my beautiful hometown and enjoy this event in person, but I know travel can be expensive and difficult to arrange. That said, this is the first Press Publish ever, and we’re very eager to get as much feedback on the program as we can. So (drum roll please), this Saturday we’ll be bringing you the sessions in the Queen Marie and Fireside rooms via livestream, for free, in exchange for your feedback on the sessions you watch in a follow-up survey. Just sign up for a free livestream ticket, and we’ll email you instructions on how to log in on Saturday to enjoy Press Publish from the comfort from your own home. We’ll email you the survey when the conference is over. Tell your friends! Heck, invite some people over for a viewing party, plan a potluck, and make a day of it! Portland loves a potluck. We want everyone to enjoy the great content we’ve got planned for Saturday — the more the merrier. If you can’t be in Portland on Saturday, I hope you’ll join us via livestream. It’s going to be brilliant! Allons-y! 11 comments on this post — Join the conversation! Why the Happiness Lounge, of course! 🙂 At Press Publish Portland on March 28, one great big room will be staffed all day by real, live Happiness Engineers, ready and waiting to help you, personally, get the most out of your WordPress site. Bring in your questions, doubts, and idle musings about using WordPress, and get advice from people who help people with WordPress as their full-time job. Got a problem with your sidebar, footer, or donate button? Trying to figure out how to get your blog to do that thing other people’s blogs do? Need advice on Jetpack, Polldaddy, VaultPress, themes, or plugins? They can help you with all that and more! 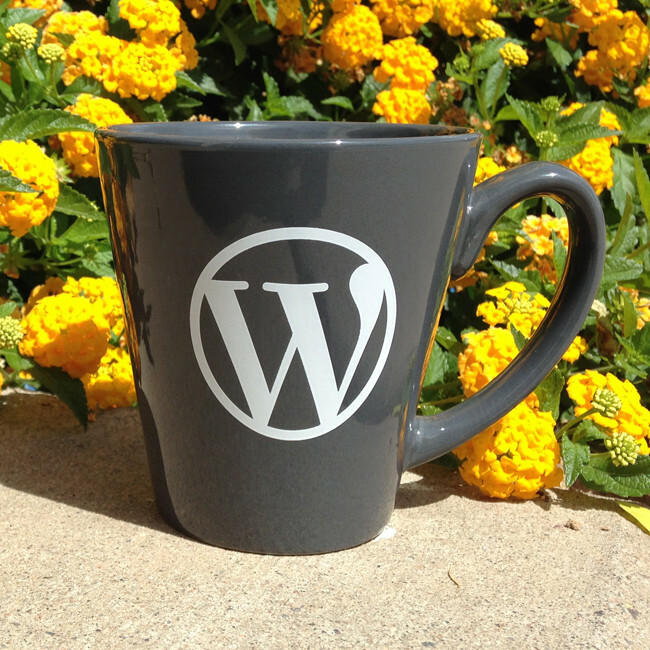 Need a new t-shirt, water bottle, battery pack, coffee mug, or sweatshirt to help you show off how much you love WordPress? We’ll have a swag store, too, where you can buy WordPress apparel for kids and adults. Need a new Gravatar? We’ll have people with some great cameras on hand to shoot a spiffy new picture of you! And if all you crave is a little quiet time to relax, charge up your phone, and maybe have a cup of coffee with your fellow bloggers, the Happiness Lounge will have a charging station and plenty of space to gather, chat, and rest. We can’t wait to see all you Press Publish Portland attendees this Friday and Saturday! 4 comments on this post — Join the conversation! When I started blogging at Wine Scamp, I had a number of topics in mind. I wanted to write about wines I was drinking, to encourage people to become their own wine authority, and to post about wineries I found interesting. But once I had written about most of those things (a couple times), I hit a bit of a wall. I was a little bored with my topics, I wasn’t getting many readers, and I couldn’t think of interesting new material. Argh! I’m very glad that I didn’t just throw up my hands and quit blogging at that point. (Lots of people do.) Instead, I did a quick search for “wine blog” and started reading other people’s stuff. I commented on the articles I found interesting or funny. Sometimes a comment conversation would inspire me to write a post. The bloggers whose work I had commented on visited my blog and commented on my posts, too. I’d even make notes about types of articles that didn’t really engage me, and resolve to write about those subjects differently, or not at all. The more I read other people’s work (like Vinography and Good Wine Under $20, for example), the more ideas I had percolating in my head. And the more I interacted on other people’s sites, the more visitors I had at my blog. I even started to make friends with other wine bloggers, which definitely made blogging more fun. I don’t blog about wine as regularly as I used to, but reading other people’s work continues to inspire me. Reading the blogs by our fantastic Press Publish speakers (both Portland and Phoenix) has definitely inspired me to post more often on my personal (mostly photo) blog! What bloggers do you read regularly? What sites inspire you to blog more? 6 comments on this post — Join the conversation! Do you ever dream of publishing a book? If so, you’re not alone — getting published is a dream shared by a lot of bloggers (including me!). So I’m especially jazzed to be moderating the From Blog to Book panel discussion planned for Press Publish Portland, considering how many of our featured bloggers either have already published books or have books coming out this year. 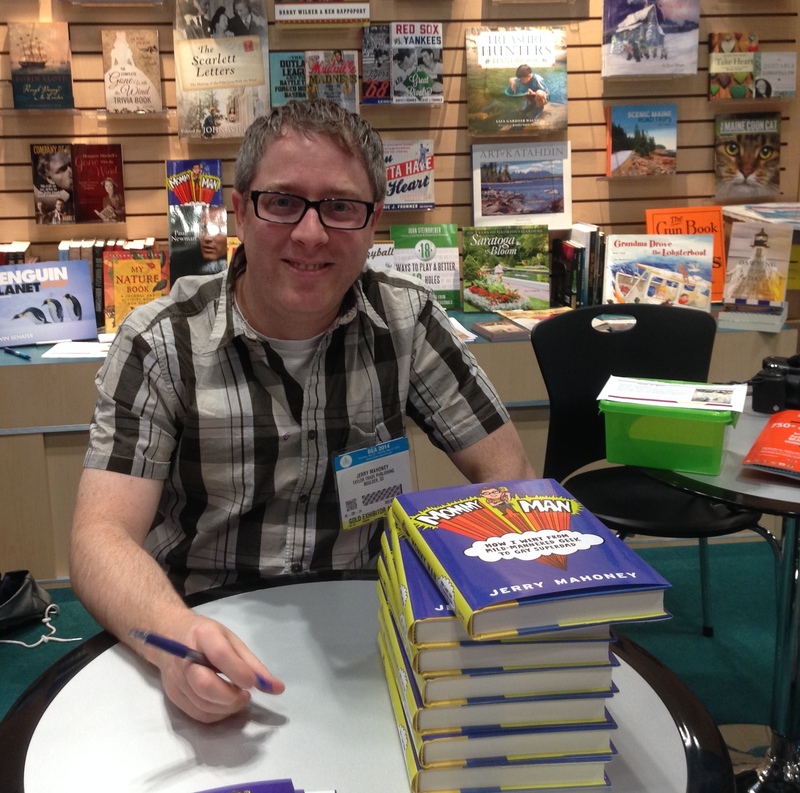 Here’s Jerry Mahoney, signing his book Mommy Man: How I Went From Mild-Mannered Geek to Gay Superdad. Mary Laura Philpott, Cecilia Gunther, Jerry Mahoney, Christine Lee, and Ananda Leeke will join me on stage in Portland on Saturday, March 28 to talk about how each of them came to publish a book (or books) and how blogging influenced their journey to publication. From self-publishing to multiple book deals with major publishing labels, these bloggers will share about a lot of the ways books are born in this new age of print media. I know I’m dying to ask these folks a bunch of things, but I want to know what you’re curious about, too! If you would like to suggest questions for the panel, please leave them in the comments — note that we won’t answer them here, we’ll save it for the panel discussion at the Portland event. By the way, if you’re in or near Portland, tickets are still available for Press Publish, and they come with a WordPress.com Premium upgrade or VaultPress Backup Bundle — a $99 value! And don’t forget to RSVP for the free Longreads Story Mixer on March 27, so we can make sure to have enough snacks and libations for everyone. RSVP for the free mixer! We can’t wait to see you soon at Press Publish! 3 comments on this post — Join the conversation! We are very proud to host a Longreads story mixer in Portland! 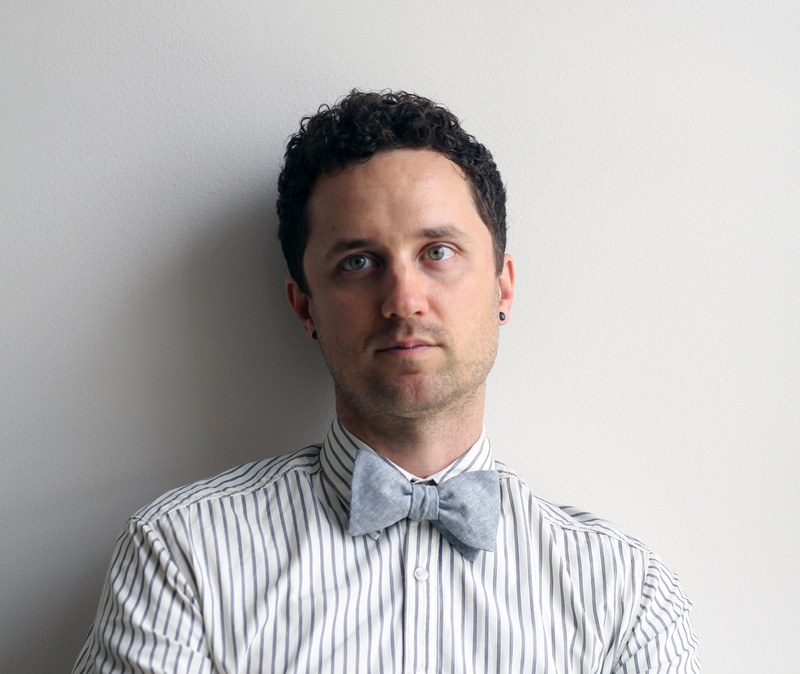 Nathaniel Friedman (“Bethlehem Shoals”) is a writer living in Portland. He’s a founder of FreeDarko.com, the co-author of The Macrophenomenal Pro Basketball Almanac and The Undisputed Guide to Pro Basketball History, and a regular contributor to GQ.com. 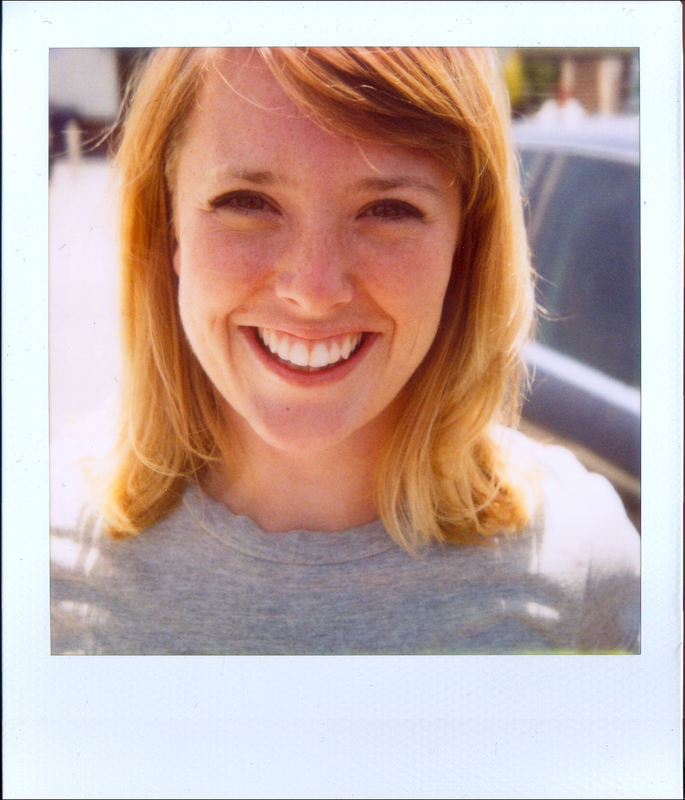 Meaghan O’Connell (author, “A Birth Story”) is a freelance writer and a columnist for New York Magazine’s The Cut. She just moved to Portland from Brooklyn, New York, and is working on a book of essays about new motherhood. Aaron Scott recently started producing Oregon Public Broadcasting’s weekly arts and culture show, State of Wonder. 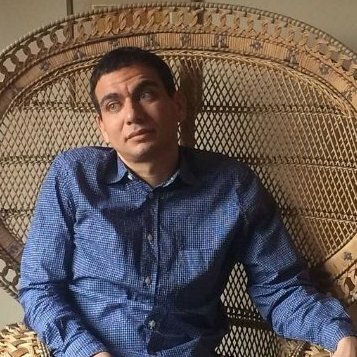 Before joining OPB, he was a senior editor at Portland Monthly, orchestrating the magazine’s arts coverage and reporting narrative features. 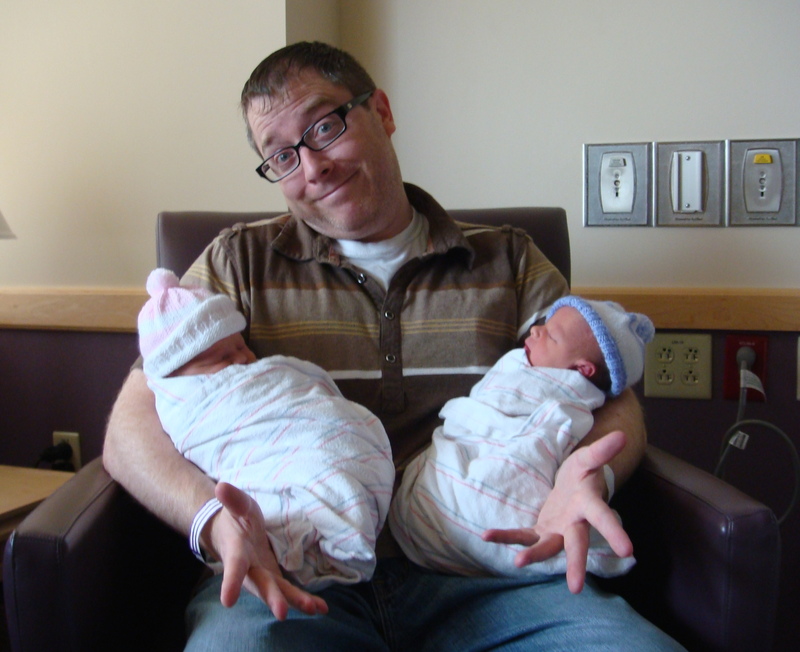 He has also filed award-winning stories for Out Magazine, Radiolab and This American Life. He has only told one story before a live audience, about his first relationship, which lasted a whole weekend in a D.C. hotel during a youth activism conference. Somehow, Ani DiFranco lyrics were involved. 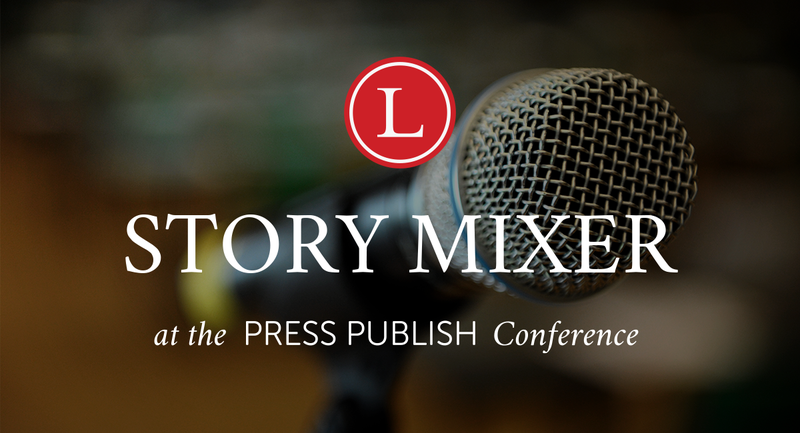 The Longreads Story Mixer will be held on March 27 at the Embassy Suites in downtown Portland, OR at 319 SW Pine Street. The event will open at 5:30 with snacks and libations, the storytelling will begin at 6:30pm, and the event will close at 8pm. This mixer is free, but please RSVP so we’ll have enough libations and snacks for everyone. Mary Laura Philpott has definitely not written every *single* word in the English language. Probably she hasn’t even written 80% of them — there are loads of words out there that just aren’t used that often — like “smaragd” and “stibnite” — so including them in your article isn’t necessarily a good idea (unless you’re writing about minerals). That said, Mary Laura has written a lot of words in a lot of different combinations, sizes, and flavors. Articles, essays, book reviews, advertising copy, style guides, interviews, columns, blog posts, listicles, poems… she is prolific, and her publishing experience is robust. 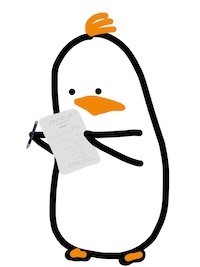 Also, she draws penguins in a very endearing way. 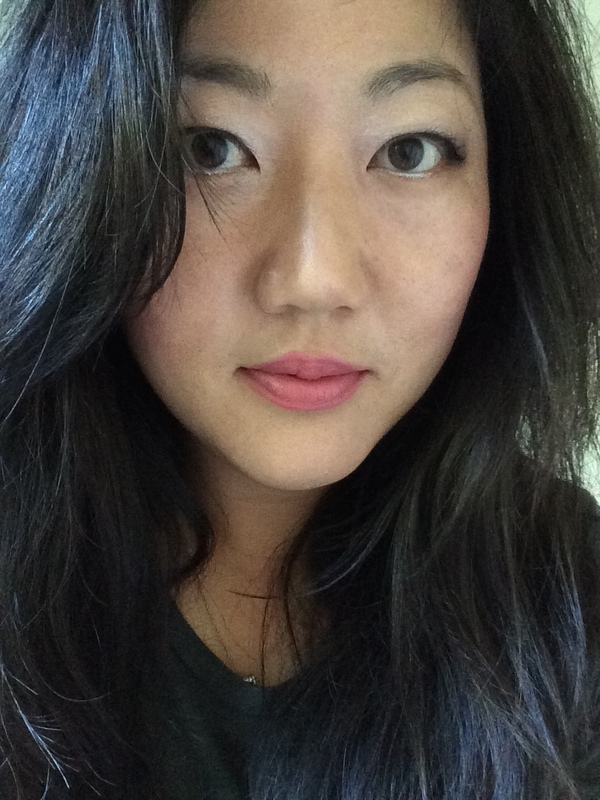 Mary Laura is the editor and producer of MUSING — the online literary magazine from Parnassus Books, the legendary independent bookshop in Nashville, TN. She’s also the co-author of Poetic Justice: Legal Humor in Verse, so it’s pretty clear she can see the humor in just about anything. So, that blog of hers? 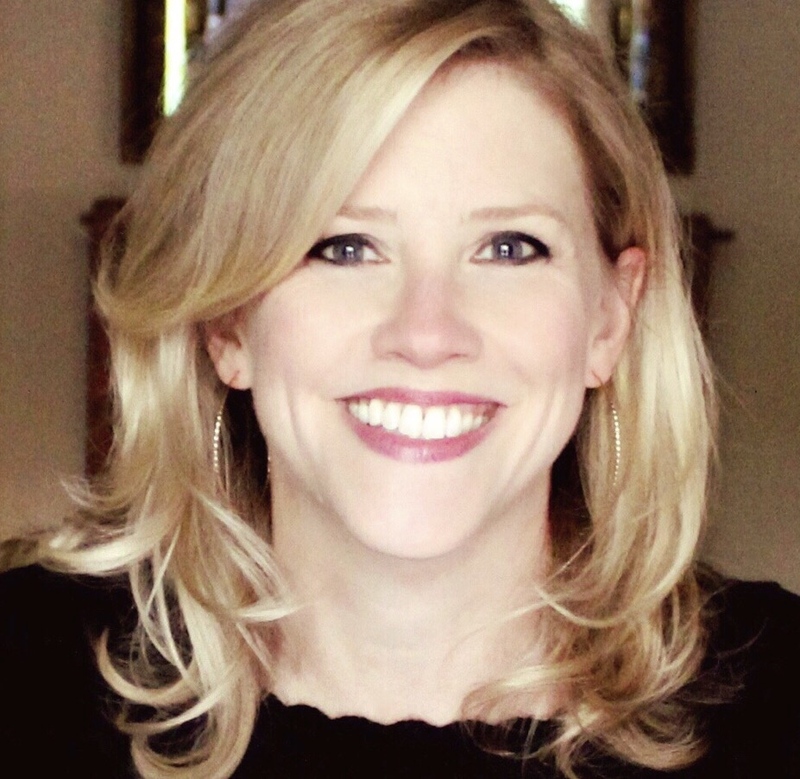 Well, it wasn’t always possible to connect Mary Laura Philpott, author and editor extraordinaire, with I Miss You When I Blink, because she started that blog anonymously as a side project. Do you want to hear the really interesting story of how she went from anonymous blog to many-professional-opportunities-plus-book-deal? Lucky for you, she’s agreed to tell you all about it at Press Publish Portand on March 28! Q. What made you start blogging on I Miss You When I Blink? A. I started I Miss You When I Blink in 2012, right after finishing up a big project that had eaten my life for two years. I found myself with a bunch of time on my hands all of a sudden, and I didn’t want to immediately hand that time right over to another work project or volunteer endeavor. So really, I guess I started blogging as kind of a placeholder. It was a fun little side project that I thought might keep me occupied until I decided what I wanted my next big thing to be. Blogging wasn’t much of a stretch at the time — it was fun and easy. Writing is what I do naturally (and what I do for a living), and I’ve always enjoyed making people laugh, so a humor blog just made sense. Cork, the Duchess of York. If I were a painter instead of a writer, I guess it would be like coming home at the end of the day after painting a bunch of portraits and landscapes and doing a finger painting of a monster with five eyeballs. It’s fun to let loose a little bit. And because this site is entirely my own creation, I decide what goes in. 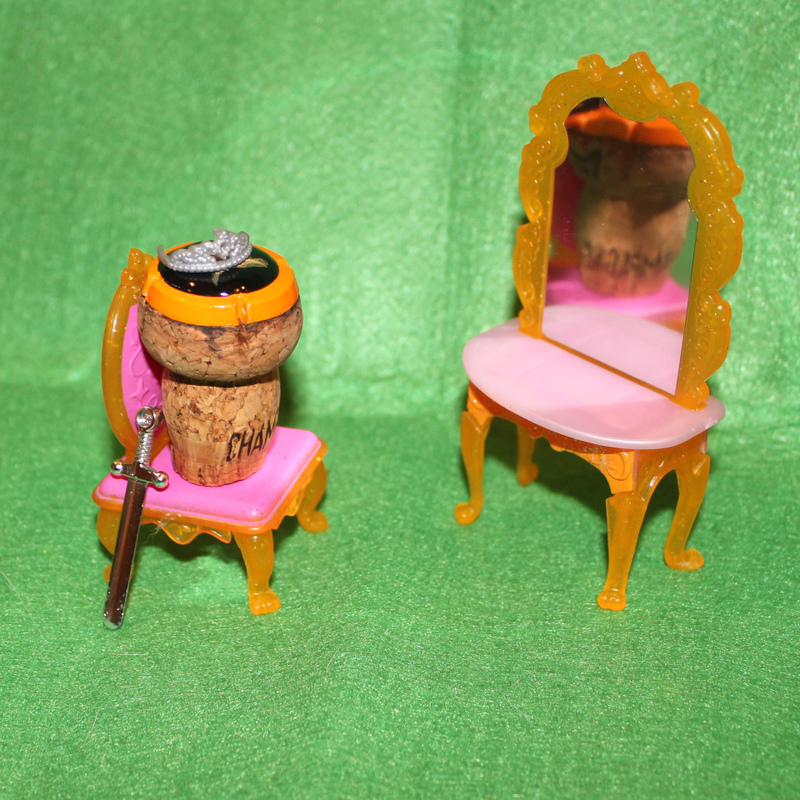 Maybe one week, I write about something I read in a magazine, and another week, I post pictures of Champagne corks that I’ve dressed in tiny outfits. Having a blog also takes the place of those really long email threads that used to go around, where you send something funny to a friend, and then they respond and forward it to more friends, and then before you know it, you have 100 emails in your inbox with “Fwd: re: re: re: re: re: re: re: re:” as the subject line. With a blog, it’s all in one place, and it’s much easier to share and comment. A. The most popular posts on I Miss You When I Blink are the ones about fashion ads. I actually love fashion — I can get lost in an issue of Vogue for hours, and I love to dress up — so it’s not really that I’m saying, “Boooo on this industry.” I just love to take a moment and look at those ads literally, to imagine what they’d be telling us if they were part of an actual how-to guide for life. When you look at them that way, they’re just so hysterically bizarre. The most recent post on that theme, “How to Be a Ladyperson at the Holidays,” went a bit viral. I think it was shared on Facebook almost 100,000 times? The posts along those lines — or like this one, where I studied the J. Crew aesthetic — are among my own favorites, too. Some of my other favorite posts resonate with smaller groups of readers, but are just as rewarding for me. As a lifelong reader and writer, I’ve always loved talking about books. I used to post little book reports on the blog about what I’d read lately, and those didn’t exactly go viral, but they did spark some really fun, nerdy conversation when they were shared. And eventually, those led me to start writing for outlets like the Barnes & Noble Book Blog and Book Riot, which then led me to what I’m doing now, which is editing and producing Musing, an online literary magazine for the indie bookstore Parnassus Books (which, of course, we built with WordPress.com). So in a way, those less popular posts are my favorites, because they helped me make a shift in my professional writing life that has been really fun and rewarding. 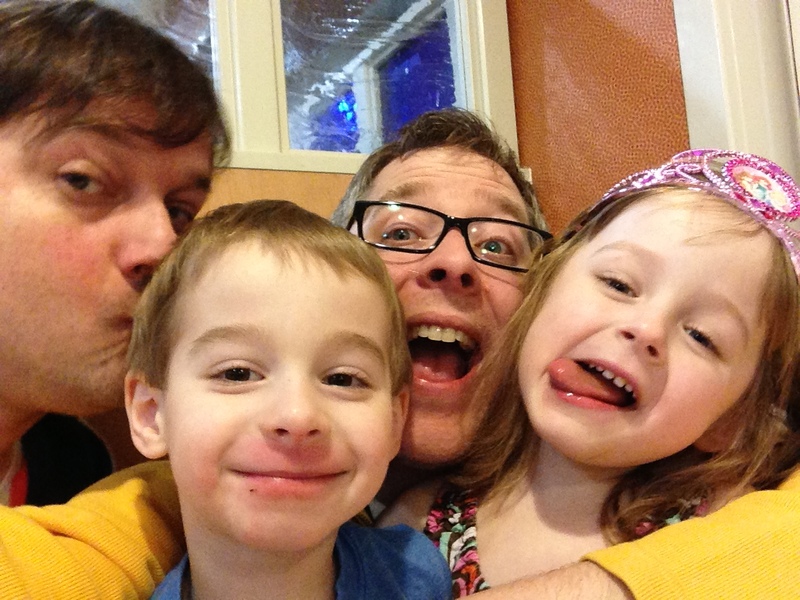 I very rarely write about my family, because my spouse is a much more private person than I am, and I also want to respect my kids’ privacy and let them tell their own stories whenever and however they’re ready. (Also, I just feel like there are so many people doing such a nice job writing about parenting already that I can’t see that there’s much for me to add on that topic.) But occasionally, I will post something family related. This was a favorite of mine, based on a weird experience we had in an elevator. And then every now and then, I’ll just throw something together in the moment and post it purely because it makes me giggle, like this. 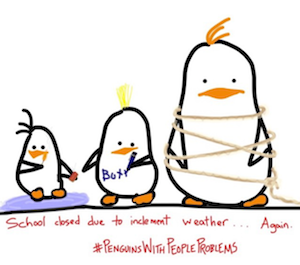 And that’s actually how the little “random penguins” characters started out — just a one-time joke, which then become a recurring thing, and then a spin-off site of their own, and now a book, Penguins with People Problems. I love when a spontaneous thing like that grows legs. A. I’ve been pleasantly surprised at how positive all the feedback is. I really love to make people laugh; so when someone comments that a post made them laugh or is the funniest thing they’ve seen all week, that’s music to my ears. I’m sure there are people who’d think the stuff I post on my blog is ridiculous, but I guess they aren’t looking. Or they aren’t commenting, in which case I appreciate their restraint. There was a reader once who wrote, simply, “This is stupid.” That’s all. It was tucked in among a bunch of positive comments from other people, and it was so understated and simple, I just loved it. Now at the bookstore where I work, whenever someone does something that everyone’s fawning over and calling brilliant, one of my coworkers will deadpan, “This is stupid,” and it makes us chuckle. Not everything is going to please everyone. Frankly, I’m surprised whenever anyone I don’t know even notices that this blog exists. A. Well, I’m happy to share any experiences I’ve had, to the extent that they might be helpful, or at least entertaining. I’m also looking forward to seeing what other people are doing. There’s some great undiscovered talent out there. It’s so fun, when you’re just wading through the muck online, to stumble upon something brilliant or hilarious. And oh yes, there’s plenty I’d like to learn. I manage a few different WordPress sites, and I’m sure there are lots of things I’m doing wrong, plus cool features I have no clue about. I’m bringing a list of questions for the Happiness Engineers. Thanks for having me! 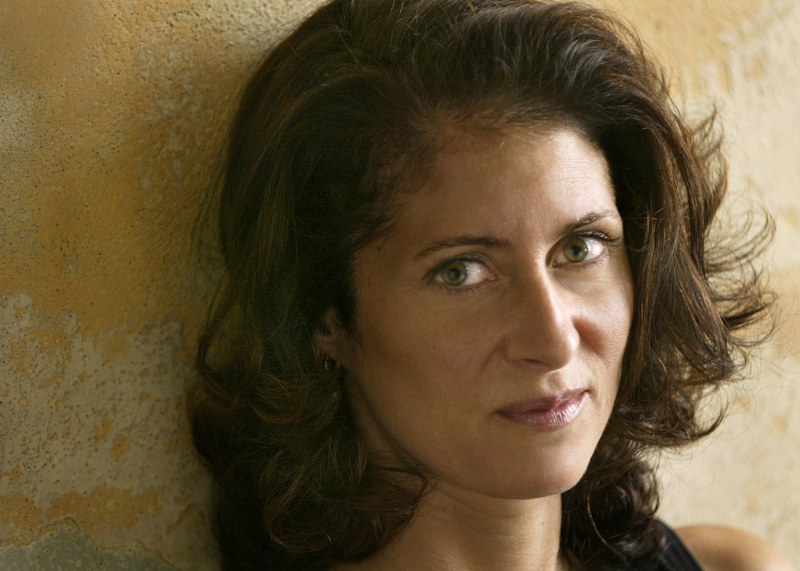 Want to see Mary Laura speak at Press Publish Portland on March 28? Get your ticket! 5 comments on this post — Join the conversation! I had a stroke! Will be better. She continued to blog at jadepark.wordpress.com through her stroke recovery, for the next two years. Throughout her blogging, she maintained that close relationship with her commenters. 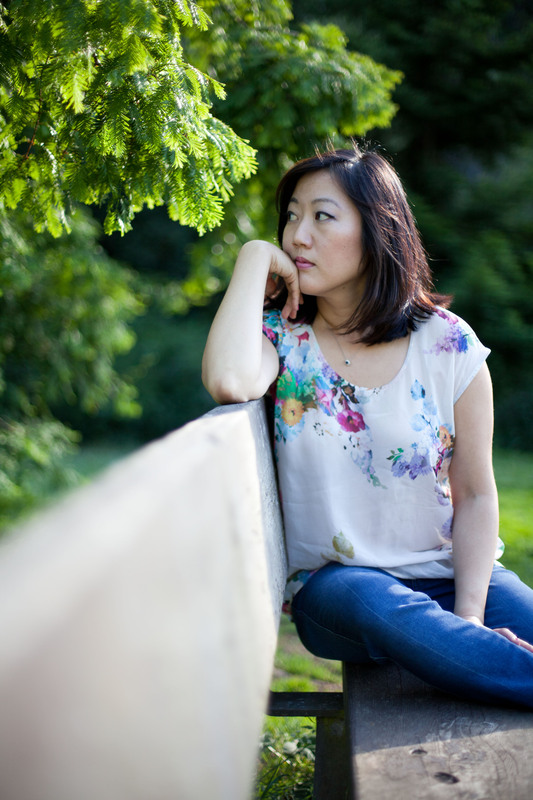 When I was going through stroke recovery, I felt incredibly alone. Each stroke is unique, so that just furthers the isolation. And while recovering, I basically sat shiva for the person I lost, unready to face the person I’d become. So if this piece eases that solitary for others, I’m so happy. Christine recently signed a deal with Ecco Press, an imprint of Harper Collins, to publish two books: WHOLE, based on her BuzzFeed essay, chronicling the debilitating stroke she suffered at the age of 33 and her subsequent transformation; and THE GOLEM OF SEOUL, which follows two Korean immigrants in 1970s New York City in search of a lost relative who take a cue from Jewish mythology and make a golem from Korean soil. We’re so happy for her! Q. What made you start blogging at jadepark.wordpress.com? A. While my current main WordPress blog is part of my author website, and relatively new, and I had a blog before that at czilka.wordpress.com, I’ll define my main blog as jadepark.wordpress.com, where I blogged anonymously in the wake of my stroke. I started blogging at “Writing Under a Pseudonym” as a place where I could write without judgment, without high stakes, and where I could chronicle my recovery. I didn’t have an agenda other than it be a semi-private space where I could be honest and frank and speak my mind in the wake of trauma. A. Engagement with my readership. The writing. There’s twitter, but I’ve always blogged, because it’s the blog where I feel I have more liberty. Also, my blog is key to refining my voice as a writer, especially with my nonfiction. A. When I first had my stroke, I put up a blog post. It was an aphasia-ridden nonsensical post, and it was a very short post. It has since become my most popular post—and in a sense, it is also my favorite. In so many ways, it is genuine, because I lost the ability to organize thoughts and filter information. A. The response to my writing has been phenomenal. I have made lifelong friends from my blog once I came out from behind the curtain—and it has driven so much support for my narrative. A. Well–! I’ve got a literary agent now, and I’m writing a memoir about my stroke. Jade Park; Writing Under a Pseudonym has been an invaluable resource as I write my book, because my memory was very affected in the wake of the stroke. That I wrote everything down has been helpful in recovering facts. At Press Publish, I just hope to connect with others, and promote blogging. Come see Christine speak in Portland on March 28! We’ve been working hard on the upcoming Press Publish events — Portland on March 28 and Phoenix on April 18 — fine-tuning the programs, spreading the word, and putting the finishing touches on some outstanding conferences that will be educational and entertaining at the same time. We’re so happy with the way these events are shaping up that we don’t want anything standing between you and the amazing talks we’re bringing to the stage — nothing we can control, anyway. I’m very excited to announce that Press Publish tickets are now selling for $150 each! Each ticket still comes with a one-year WordPress.com Premium upgrade (a $99 value) or VaultPress Backup Bundle ($99/yr plan) that you can apply to your site. 7 comments on this post — Join the conversation! I’m excited to announce that today we published 13 sessions to Press Publish Phoenix’s schedule! When you buy your ticket for Press Publish Phoenix, you’re signing up for useful tutorials on WordPress.com tools like widgets and themes, tips and tricks from SEO and marketing experts, and a panel of successful bloggers discussing the many different financial opportunities that have come to them through blogging. Successful bloggers of many stripes — humor, food, parenting, and crafting — are represented in our lineup, and they’ll each be talking about how they made their mark using WordPress. 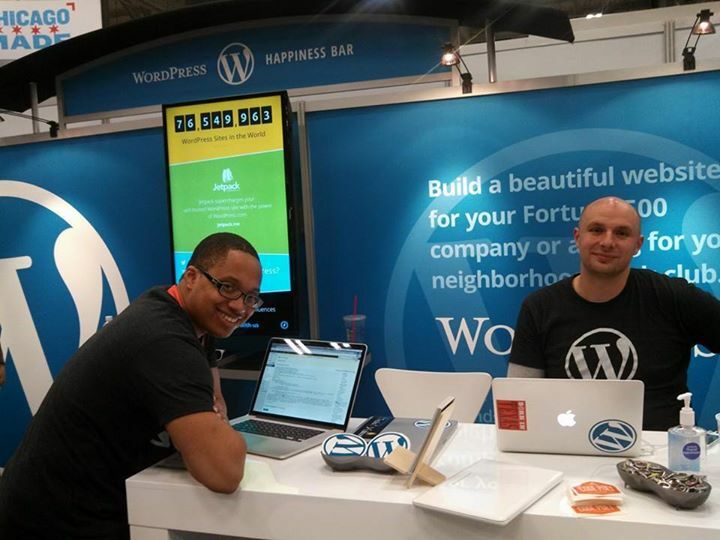 Plus, the Happiness Lounge will be staffed all day with WordPress.com experts, available to give you one-on-one help with your website. Tickets are available now, and come with a one-year WordPress.com Premium upgrade or a one-year subscription to the VaultPress Backup Bundle ($99/yr plan). Don’t miss out on any of these great sessions or the other fun stuff in store for you on April 18 at Press Publish Phoenix — get your ticket today!